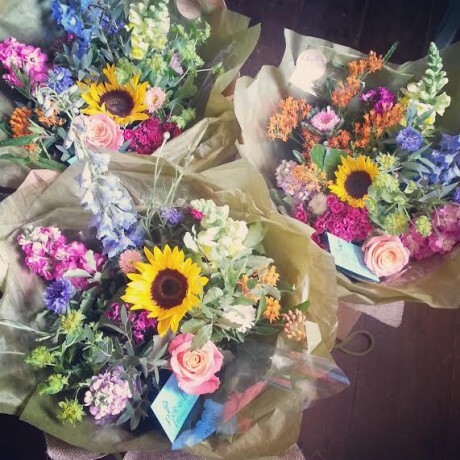 Working as a florist since leaving school and having a shop for thirteen years has given me plenty of exciting opportunities. 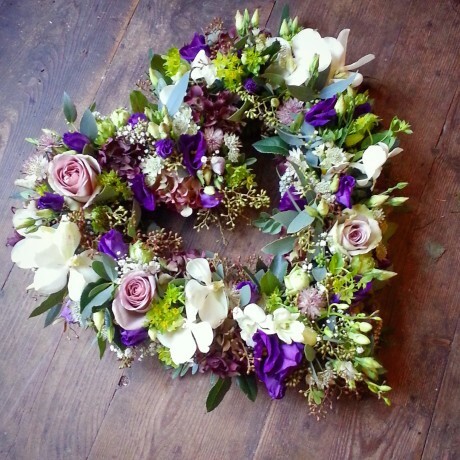 Streamlining the business to concentrate on Weddings, Events and Floral Styling, gives us the time to do what we love most, and gives this busy side of the business our absolute full attention. 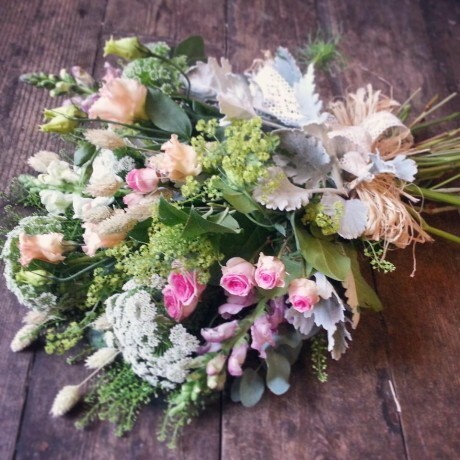 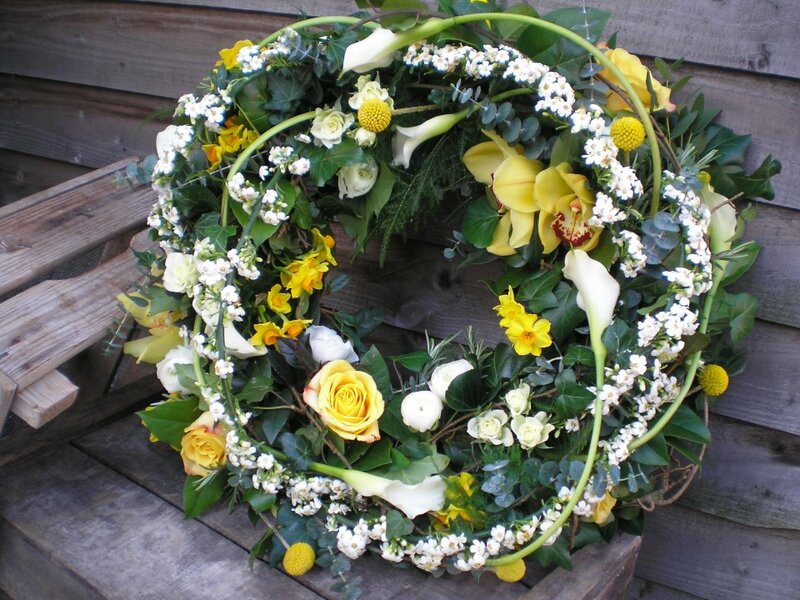 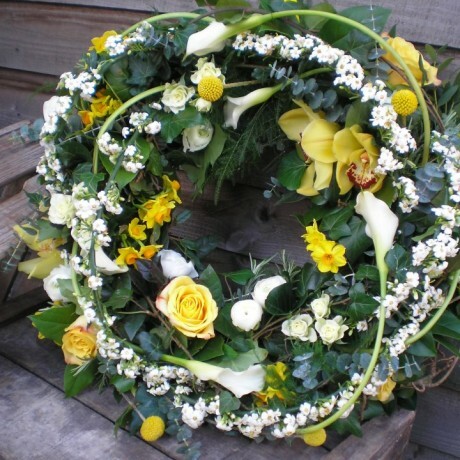 Of course still catering for all aspects of floristry including gifts and sympathy designs, and continuing to trade from our wonderful studio in Norwich Lanes means an added opportunity for Design Workshops and Children’s Flower Parties. 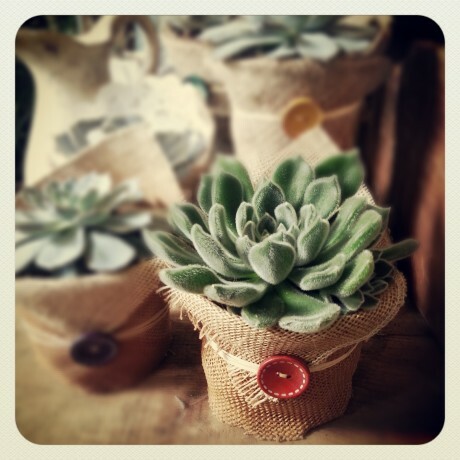 Succulents bound in hessian or fabric of your choice make a stunning addition to your table settings.